This race starts in fabulous downtown Leslie, takes you along country roads, through the cemetery and finishes at Russell Park. 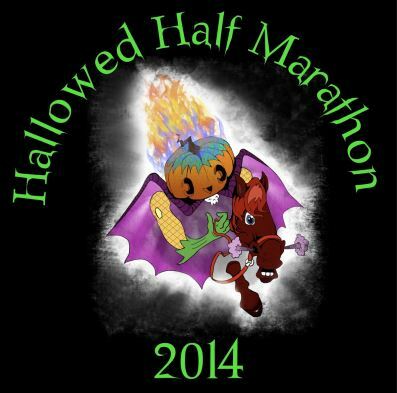 Enjoy a brisk evening run through the countryside followed by post race refreshments and an Awesome Halloween Party!!!! COSTUMES ENCOURAGED!!!! (but not required) Costume Contests will take place before the race. Awards will be given for best costumes. Join the City of Fayetteville, the Fayetteville Police Department and the Fayetteville Running Club as they “Run United” to benefit the United Way of Cumberland County and local youth running programs. 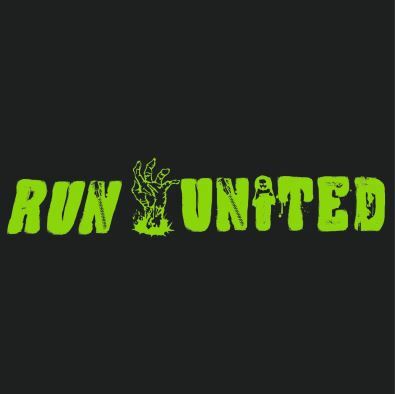 This is a 5k Fun Run and Walk with a Zombie theme. You will start the course with two flags and the object is to finish with both of them. If a Zombie captures one or both of your flags, you will have the opportunity to “recharge” at one of our aid stations. Join us for this fun event to benefit your community! 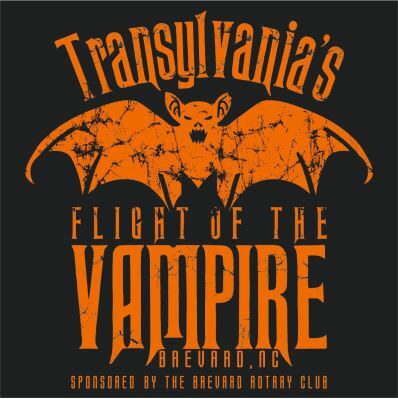 TRANSYLVANIA’S 2014 FLIGHT OF THE VAMPIRE Race/Walk and Fun Run is designed to accompany the all day downtown festival. For several years the festival always gets started by this event. Later in the day music, food, dancing, kid fun games, tours, crafts, art and much more fill the cool mountain air in one of the picturesque little towns in western NC. The race course starts at Brevard College, meandors through Main St., neighborhoods, river banks, pastures, corn fields and while viewing mountains and of course the National Forest. It is a family friendly event, one that takes at least a weekend to accomplish. 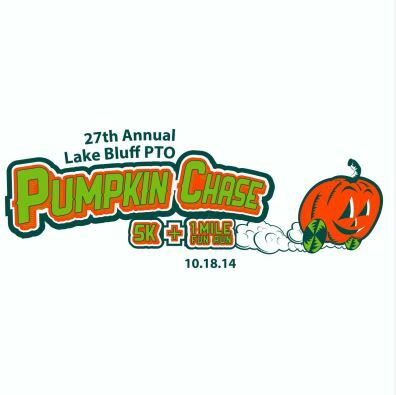 The Lake Bluff PTO Pumpkin Chase 5K & 1 Mile Fun Run is on October 18, 2014. 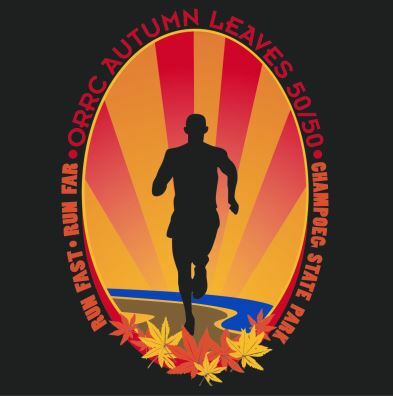 Our 5K course has been certified by USATF and is one of the most beautiful courses in the Chicagoland area. The festivities kick off Friday (Oct 17th) evening (5PM-8PM) at the Lake Bluff Middle School Gym where you can pick up your race packet and get a pre-race dinner for a nominal amount. Don’t forget to bring the kids as there will be games and the ever popular Haunted Forest across the street in Artesian Park. 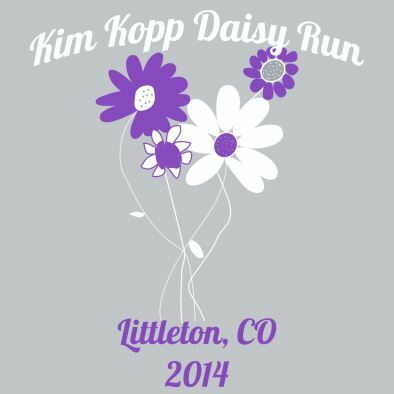 The Kim Kopp Daisy Run was created to celebrate and honor the life of Kim Kopp. Kim passed from a rare form of cancer. Every year her family and friends honor her memory with a 1K Fun Run and 5K Run/Walk in the magnificent Rocky Mountains, a place that holds special meaning for Kim and her family as well as in Ken Caryl Ranch, the community that gave so graciously of their time and energy while Kim was battling this disease. History meets Modern Day in this unique road race from a historic “Old West” Mine to a present day working mine. 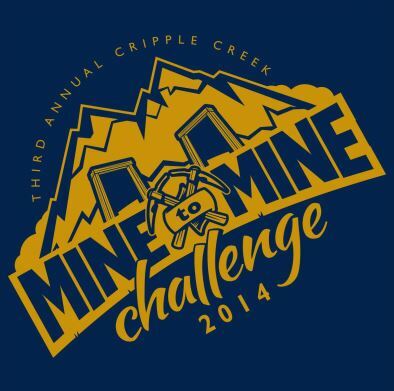 The City of Cripple Creek will host its Third Annual Mine to Mine Challenge race on October 4, 2014 at 10:00 a.m. Enjoy an exciting run down State Highway 67 from the Mollie Kathleen Mine to the Cripple Creek and Victor Mine. The 9k trail presents scenery so stunning, the runners may need a reminder to keep breathing! Runners of all levels are encouraged to participate! 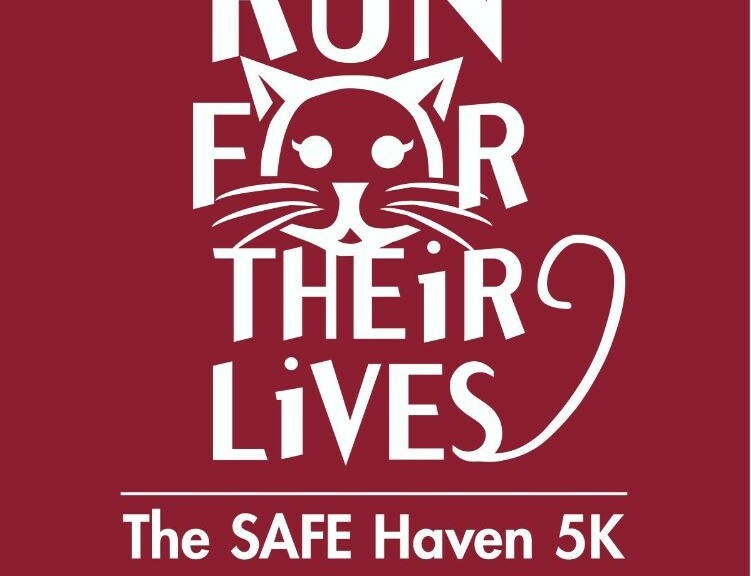 Join SAFE Haven for Cats for the 3rd Annual Run for Their Lives 5K to raise money for homeless pets on Saturday, October 4th, 2014 at 9:00 am. The race will start and finish at SAFE Haven for Cats and you will have an opportunity to visit with all the cats and kittens on Race Day! New Horizons of the Treasure Coast, Inc is the community’s non-profit provider of behavioral health services for adults and children of the Treasure Coast and Okeechobee. Help on the Road to Recovery from Mental Illness and Substance Abuse. 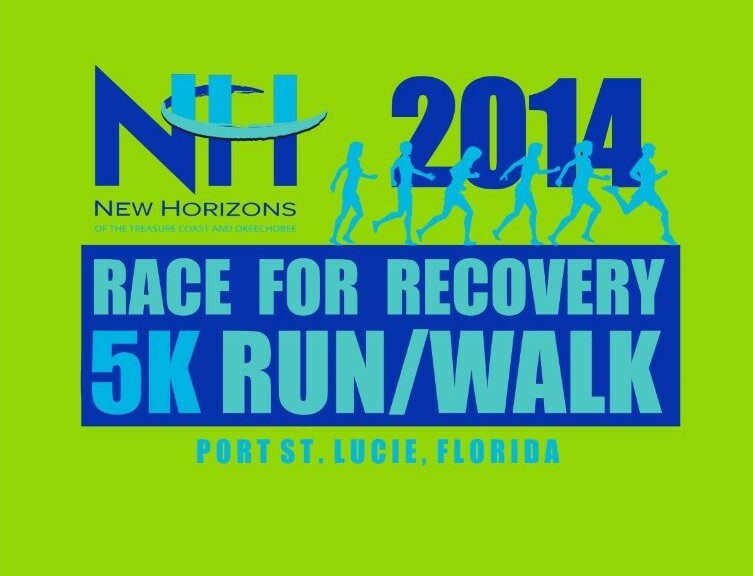 This is the 4th Annual Race for Recovery is a 5KRun/Walk in support and in celebration of persons who are working everyday to recover. We also educate the public to help remove the stigma of these diseases.